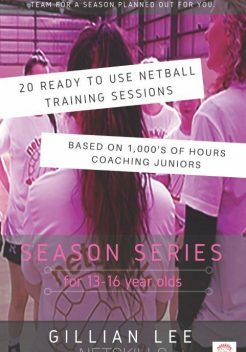 20 Netball Training Sessions fully planned out, in detail, ready for you to coach your team’s season with confidence. 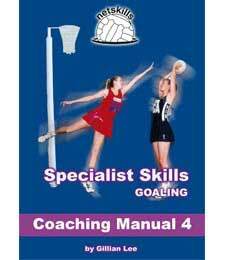 For novice and experienced netball coaches, coaching 13 – 16 year old netballers. 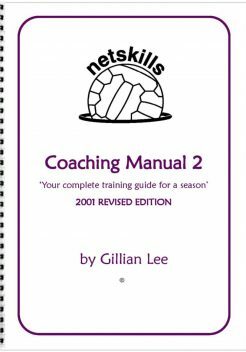 As well as the training sessions there’s insight from Gillian Lee about her thoughts going into the design of each session and how to coach it. 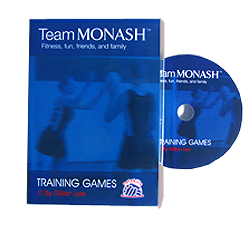 The Complete Series includes all three sections: Circle Defence, Centre Court and Goaling. Circle Defence includes chapters on:In-front Defence, Zone, Intercepting, Side-on Defence, Blocking, Sagging, Defending the Shot. 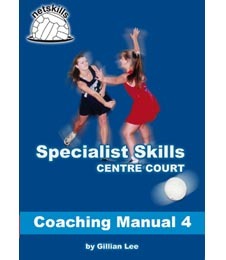 Centre Court includes chapters on:Fast Passing, Change of Pace, Double Play, Decision Making, Front Cut, Around the Circle, Defence, Clearing, Positional, Centre Passes. 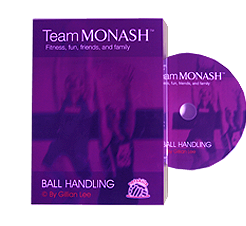 Goaling includes chapters on: Technique, Leads to the Post, Combining, Entering the Circle, 1 on 1 in the Circle and Various set plays. 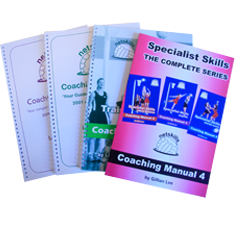 This Manual is the Goaling chapter of the 'Coaching Manual 4 – Complete Series'. 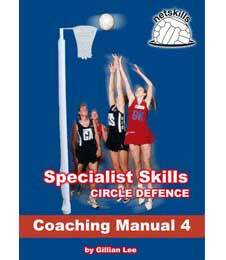 This Manual is the Circle Defence chapter of the 'Coaching Manual 4 – Complete Series'. Ball handling for large groups.